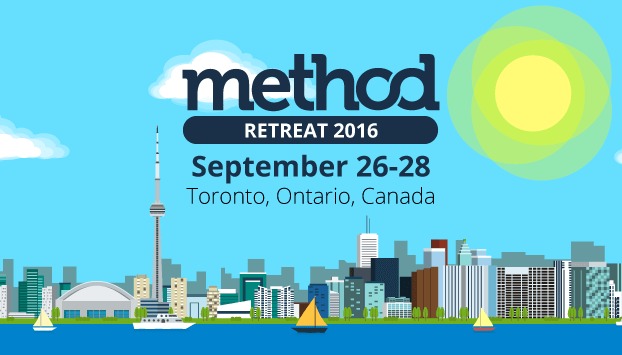 Calling All Method Users: You’re Invited to our Annual Method Retreat! Every year, we host our Method Retreat for our awesome Partner community. This year, we’ve decided to extend the invite to all Method users! The Method Retreat is your chance to improve your customization skills and interact with the Method Team, your fellow Method users and our Partner community. Whether you’re a beginner or more advanced, there’s something for you. This year the Retreat is happening from September 26-28 in Toronto. It wouldn’t be the same without you, so I’ve done my best to answer any questions you may have so that you can be as excited as we are about this event! Why do I need customization training? One of the perks of using Method:CRM is being able to customize it to fit your needs. You can create different apps that help you run your business more efficiently. For example, would you like to build a rewards program for your business? You can build that in Method, and you can find out how to at the Retreat! 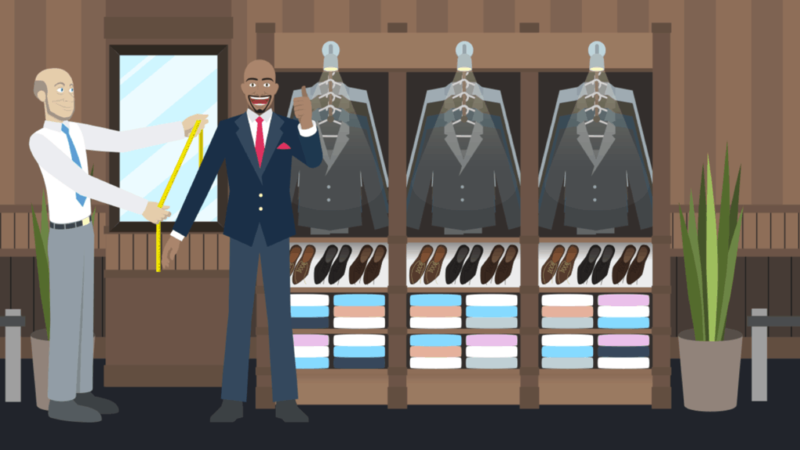 Customizing Method allows you to tailor your CRM to fit your unique small business needs. I’m a beginner, will there be courses there for me? YES! We have courses for all levels of Method users. If you’re a beginner, the Method Customization 101 track is for you. This track will give you the foundations needed to get started with building your own Method Apps, or personalizing our stock apps. If you’re more experienced and want to improve your knowledge and customization skills the Intermediate & Advanced Customization track is where you’ll want to be. And for our advanced users, there’s the Build YOUR Apps track. In this track you’ll hone your own skills, working independently and in groups to solve real problems. We’ll have instructors on hand to guide you in the right direction and answer your questions. Check out our full agenda here! What makes this different from other company’s user events? You! The Method Retreat is solely for you; our users & Partners. Our main goal is to teach you how to make Method work for your business. We want you to learn, network and have fun while doing it. Plus, us Methoders are pretty fun and friendly. You’ll have a great time with us while we teach our courses and show you the city! Why are you hosting it in Toronto? Isn’t it cold up there? Well it’s not THAT cold in September…and plus, Toronto is great! It’s our home base and we want you to have the chance to meet as many Methoders as possible! As a Method user, you talk to our Support, Success and Professional Services teams all the time. However, we know you’d also like to be able to pick the brains of our Development, Product and Marketing teams too! This is your chance! Not only will you get to meet a bunch of Methoders who are teaching our courses, but you’ll also get a chance to meet the entire Method team! The venue for the Retreat – BrainStation Toronto – is directly around the corner from our new office, so of course we’re having a cocktail party at our place so you can meet everyone and check out our new digs!